← Balakot Becoming Modi’s Winning Card? Spiritual and religious scholars have appealed to 90 crore voters that they elect to Lok Sabha candidates who possess religious equanimity, good human values, believe in compassion and well-fare of all that will save society from the ills of this era of materialism. It is worth reminding that evidence is available that India’s democratic traditions go back 6000 years. Ancient Indian texts, Sanhita and Smritis and Vedic texts have detailed descriptions of the qualities of leadership. The central message of all religions—Sanatan Bhagwat, Buddhism, Jainism, Zoroastrianism, Jewish, Christianity, Islam, Sikhism etc—relates to emancipation and public welfare. To be religious the focus should be on renunciation, ahimsa, courage, forgiveness, inner and outer cleanliness, self-control, knowledge, education, truth, and control of anger etc. Therefore, the 90 crore voters in the country should choose their candidates belonging to different political parties and ideologies by judging them with the yardstick of good human qualities. The common citizen follows the example set by the leader. It is unfortunate that the storm of materialism and consumerism is destroying the good human values. The distorted mindset is being used to promote violence, fear, and crime instead of Dharma Adhyatam for the good of society. This has no relation with Dharma Adhyatam. Ancient Indian texts say that when the material razzle-dazzle leads mankind astray then enlightened minds should start a struggle to bring them back on track. In the prevailing democratic system, the voter occupies a lofty place. The general election is a five-yearly Mahakumbh dedicated to the people. It is a special occasion for the society and the responsibility of the 90 crore voters is above everything else. It is the Dharma of the voter to elect candidates of virtues so that the country has a maximum representation of people dedicated to serving the people. All political parties have been requested that they should select candidates who believe in religious coexistence, tolerance, human values, social equality etc. They should not nominate candidates who are corrupt or involved in crime or face prosecution on criminal charges. The political parties should declare in their manifestoes that they believe in religious tolerance and religious coexistence. They should not milk the religious sentiments of the people. That is Adharma. Appeals have also been made to the Dharmacharyas of all religions that they should be neutral observers in this Mahakumbh of elections because for them all are equal. 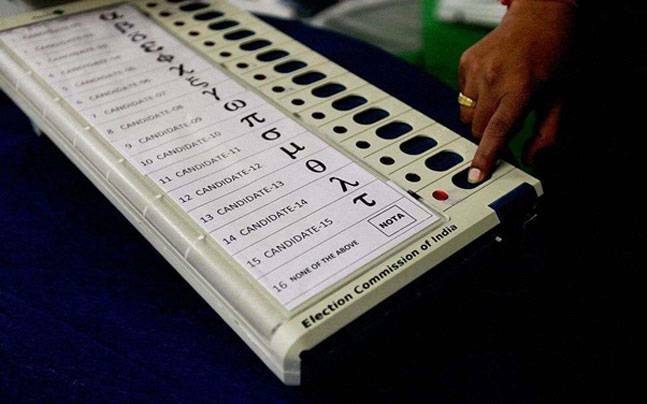 Media–newspapers, TV channels etc—have been requested not to print news and photographs or use visuals of leaders of political parties and candidates in the poll praying or visiting temples, Dargahs, Gurdwaras, Churches, Mutts etc. It is a private matter of people who worship and visit religious places. Religious books and scholars of different religions do not permit the use of religious places for publicity and exhibitionism. It is immoral to convert religious places into a tool of the election campaign. It was observed during the last elections that the media presented the participation of political leaders in religious ceremonies in a sensational, dramatic manner. It is improper to play narrow party politics in the name of religion because it has an adverse impact on the people. Candidates of various political parties have been requested not to be provocative in their speeches and campaigns which can have both short and long term adverse impact. All social organizations have been cautioned that they should play a constructive role in raising awakening among people and as messengers of social welfare. They should not become puppets in the hands of political parties. 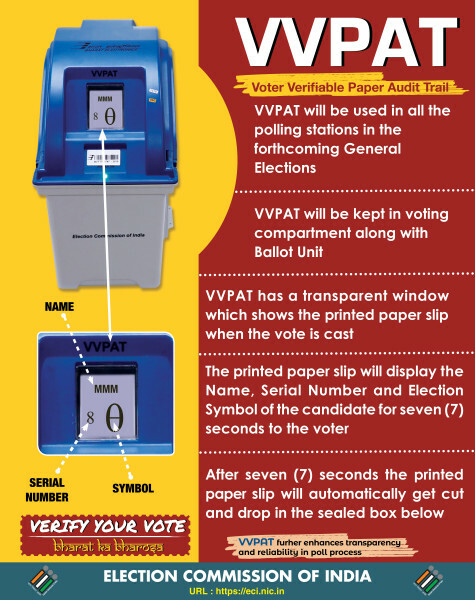 An appeal is being made to the 60 crore young voters in the 18-40 year age group to exercise their franchise with maturity and after careful thought in favour of candidates who can help bring a social revolution and support human values.